It's great to finally know the premier date. Let the countdown begin! 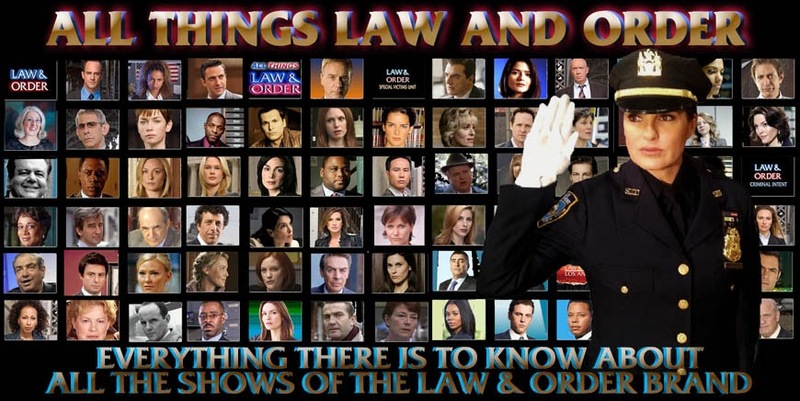 "The season premiere of the 15th season of “Law & Order: SVU” at 9 p.m. in which Det. Benson (Mariska Hargitay) will be fighting for her life against a madman"
Is this information about the episode just a guess from the people who write the fall premiere announcement, or is this a short description of what we can expect from the episode? The reason I ask is because I am convinced that the whole scenario in the finale was all a big set up from the squad and they rush in as the episode starts, or she managed to overpowers him just as the episode starts and calls for back up. And then the rest of the episode is about prosecuting him. As much as I love svu (and I really do), it always disappoints when it comes to the hype they are building up, there are never any real suspense and things most often get resolved after three seconds. So that is why I was quite surprised when reading this information about the season premiere because it tells me that there will be a fight and perhaps a little suspense in the episode. I wish I had the inside scoop on this one but sadly I don't! TV Guide said in May that "Although her life will very much be in jeopardy...executive producer Warren Leight hints that Detective Benson will experience some transition next year. "Her character is due to evolve. It's time for her to imagine what it would be like to live her own life," he says. "[After] 14 years as an SVU detective, some change is going to start to come." Is a promotion in the offing?" There is the implication that this was not a set up by the SVU people - although it still could have been a set up that somehow goes wrong. All that said, it wouldn't be the first time that the SVU promo people didn't do a bit of a "bait and switch" where they imply something very big will happen and then it turns out not to be such a big deal. At the time the episode aired, it wasn't confirmed that Mariska was signing for another year; now that she has, it tells fans that she will clearly survive her ordeal. The big question here is, how long will they drag out her perilous situation? Will it be minutes? Hours? Days? I think there is a direct link to how long it takes her to get away from this guy - and how she gets away from him - that will shape what kind of "transition" she'll have. Maybe as the premiere date gets closer and they (hopefully) release some preview clips or teasers, we'll have a better idea.